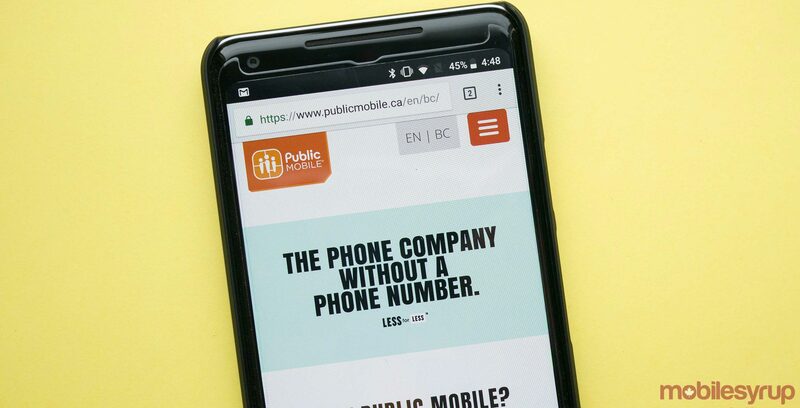 Telus-owned prepaid carrier brand Public Mobile is giving 400 long distance minutes to customers who were affected by a recent service outage. As noted on Public’s community page, the carrier identified an issue on March 19th that prevented select customers on Province-wide talk plans from making outbound phone calls. It’s unclear how many customers were affected. Public says other services, like inbound calling, texting and data, were unaffected. Outgoing call service has been up and running again since March 20th. To compensate for this outage, Public has given a complimentary 400 minutes Long Distance Talk Add-On to each of its affected customers. The Add-On includes calls to Canada & the U.S and will not expire since unused minutes will roll over to the next billing cycle. “We understand that your service and staying connected is important and we sincerely apologize for any inconvenience this may have caused and thank you for your patience,” wrote Public.